Location is everything for a great vacation. 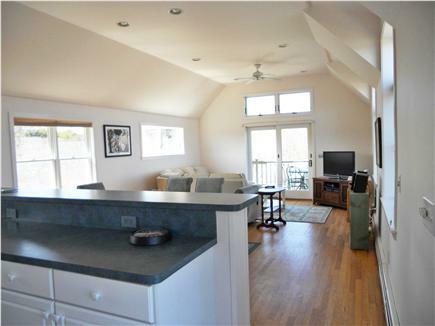 This extraordinary and unique home is on Cahoon Hollow Beach in the National Seashore Wellfleet, Ma. 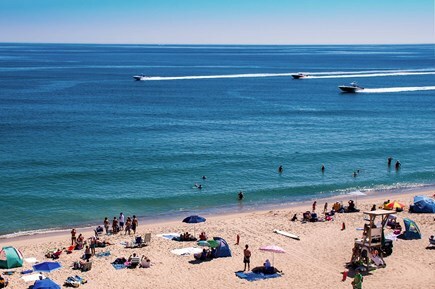 Cahoon Hollow Beach is consistently rated among the top beaches in the USA. It attract a young, professional vibrant crowd escaping the rigors of real life for a week or two. 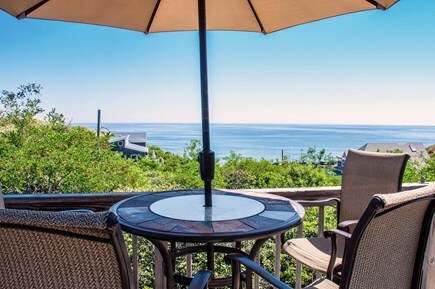 You are feet away from the best ocean beach on Cape Cod. 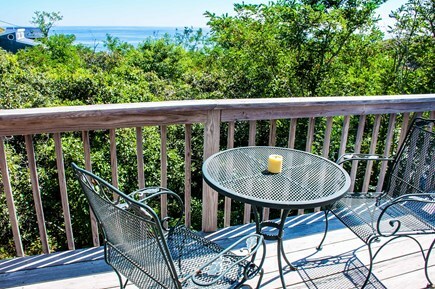 Spectacular ocean views with wrap-around upstairs decks. 3 bedrooms. 2 baths and an outside shower. 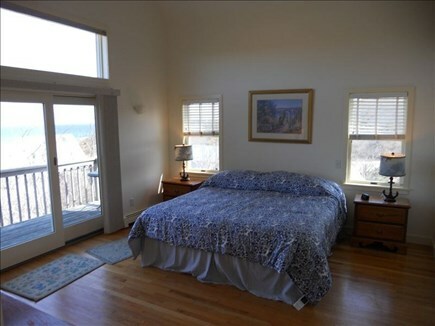 Master bedroom has a private bath and private deck facing the ocean. The upstairs is all open with 2 sliders out to the decks. 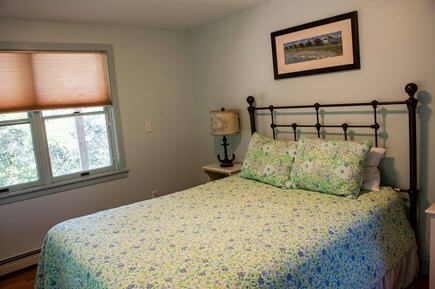 Additionally, there is a rollout bed for a guest. Air Conditioning to cool you off from the hot sun. Walk to the Beachcomber Restaurant and have a cocktail in the outside bar 'apres beach', dinner (great fresh clams, lobster and wellfleet oysters) or experience the outstanding night life. 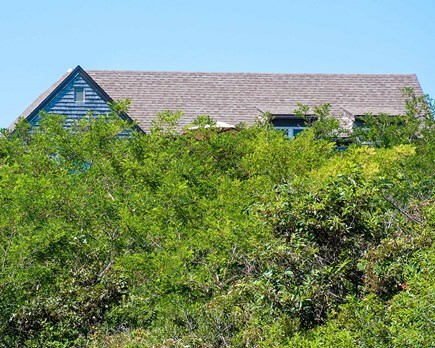 Other amenities include a nearby bike trail, access to two other ocean side beaches, several fresh water kettle ponds and bayside beaches, near town center and harbor. 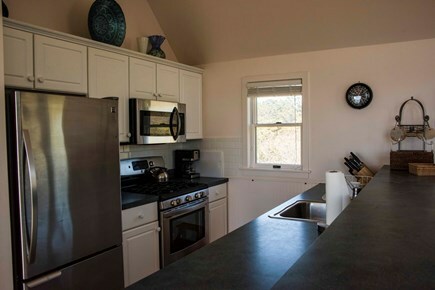 You never need to leave the Cahoon Hollow Beach area but, for the adventurous, there are many great restaurants, art galleries and other attractions in Wellfleet and the surrounding towns (P-Town, Truro or Orleans). Provincetown offers a vibrant downtown area which is a *must* daytrip. 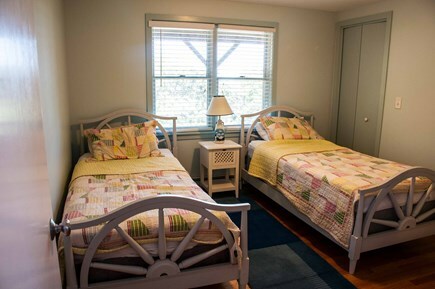 There is also a variety of night options in Provincetown. 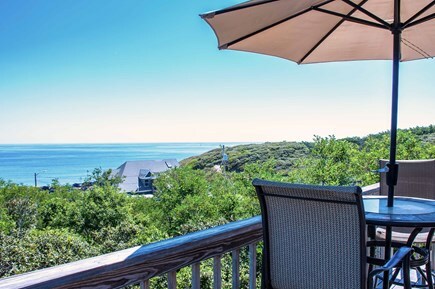 Overall, get ready for an amazing, fun and exciting summer getaway with friends, family and the people of Cahoon Hollow Beach and Wellfleet! Please note that towels and linens can be provided for an additional fee. Will provide details upon request. 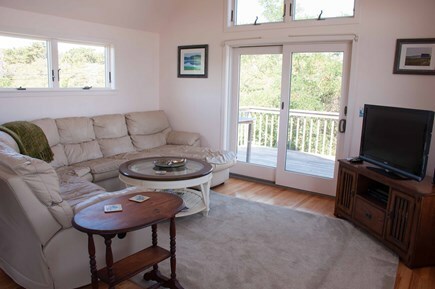 Additional pricing info: $800 (summer) security deposit;, State and local taxes of 12.45% will apply. 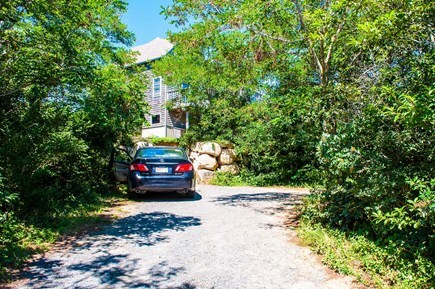 The Regan family are lifelong visitors to the outer cape and homeowners since 1995. The greatest thing about the house is the unique location. 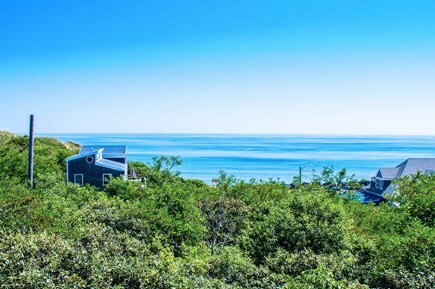 So much to do in the area: great beach, fishing, swimming, biking (roads and biking trail), jogging, walking (roads or scenic hiking paths), and restaurants (PB Boulangerie and The Beachcomber) and nightlife all within walking distance from the house. How great is that? Wellfleet is 75% within the National Seashore. 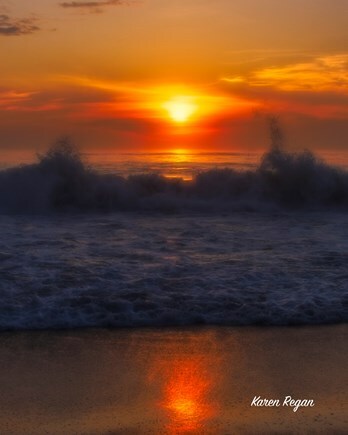 The Seashore is a national park which keeps the environment natural and beautiful. 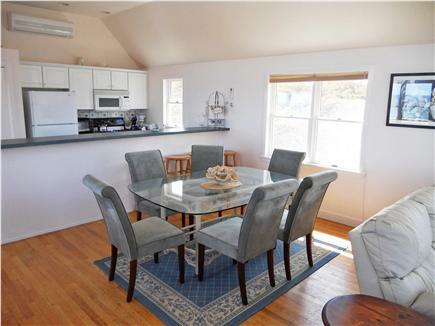 Wellfleet is an eclectic town with an artistic vibe along with the Seashore atmosphere. 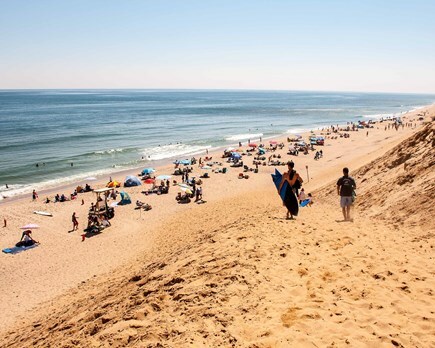 The outer cape has the great ocean beaches with high dunes that Thoreau wrote about in Cape Cod.